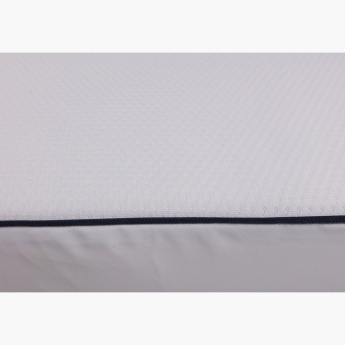 Kit For Kids Dual Core Ventiflow Mattress | Cream | Adaptability giving the perfect support for the different stages. 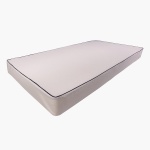 Make a trendy addition to your darling's collection with this alluring ventiflow mattress. 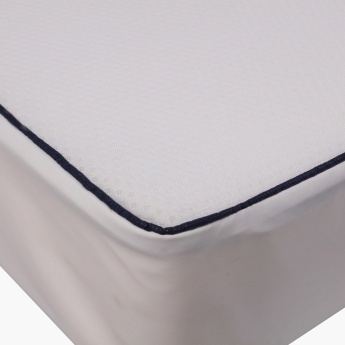 High in utility, this striking pick lends the perfect support and promotes air circulation while your kid is sleeping. Feature 1 : Adaptability giving the perfect support for the different stages. Feature 3 : The cover features a 3D top cover promoting air circulation. Feature 2 : Contains pocketed springs, natural coir and foam.